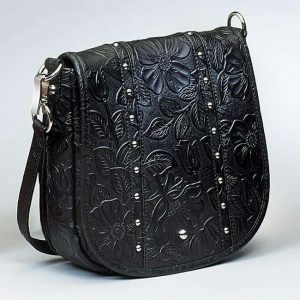 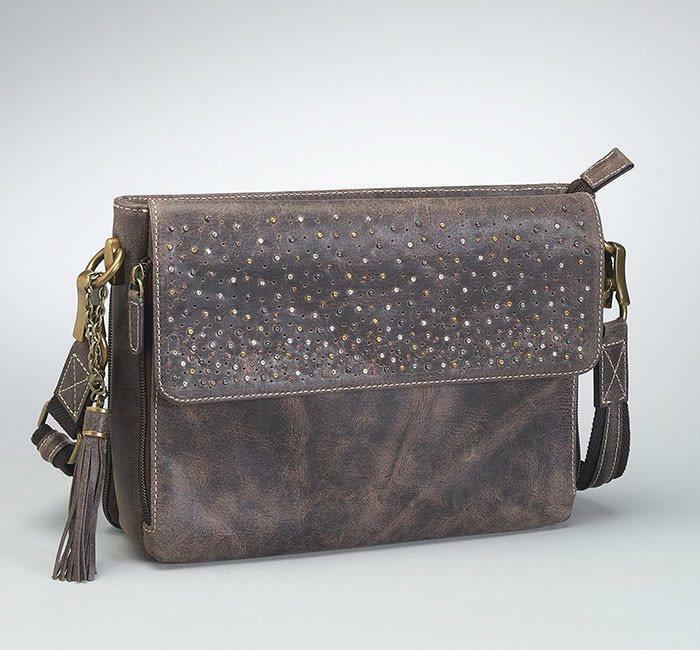 Trending Vintage of our Top Selling Styling! 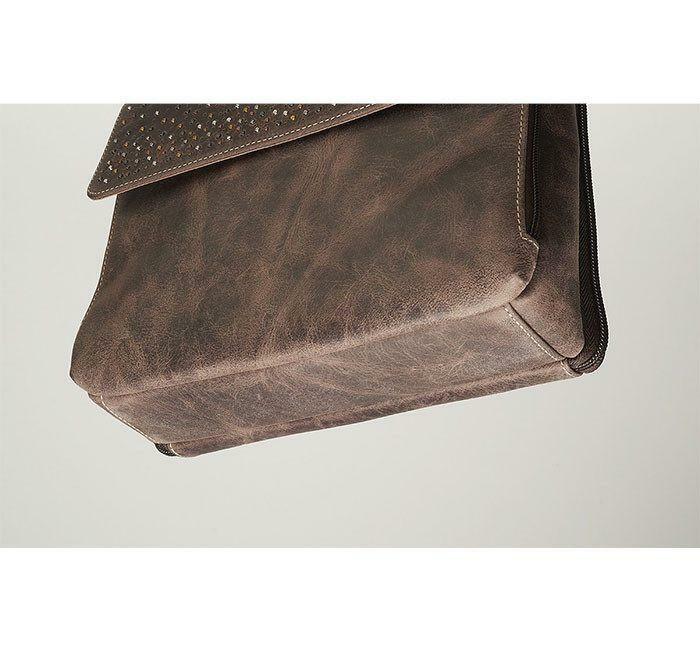 The more leather is used, the better it gets! 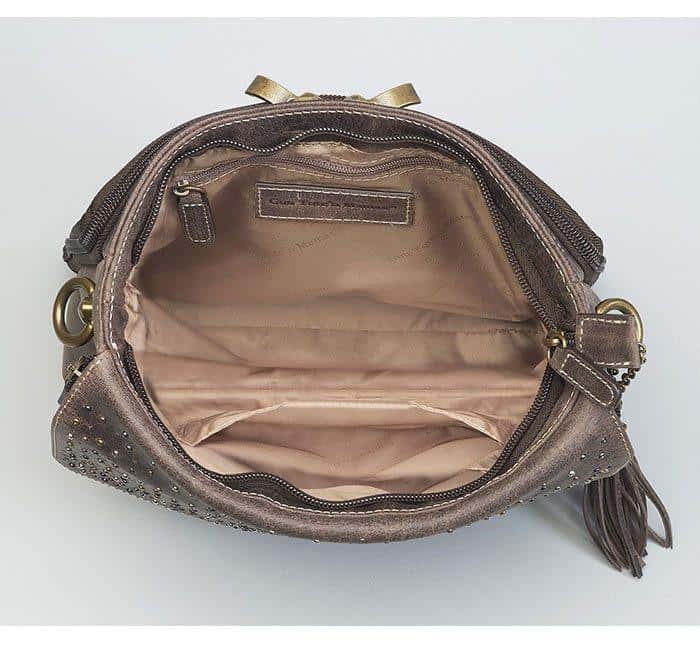 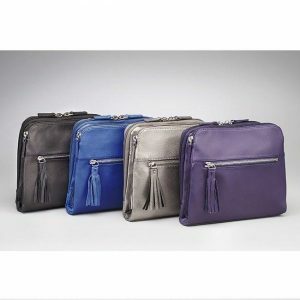 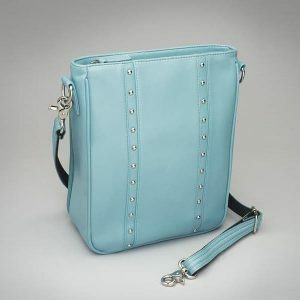 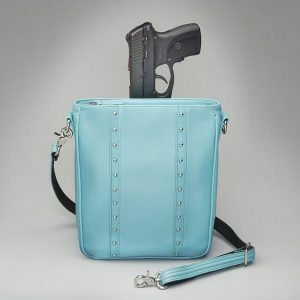 Organizer pockets for Pepper Spray, Flashlight, small knife, cards, glasses, keys etc. 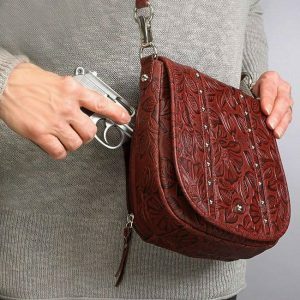 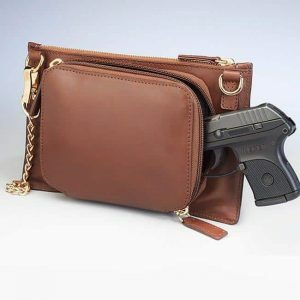 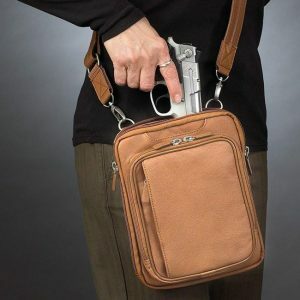 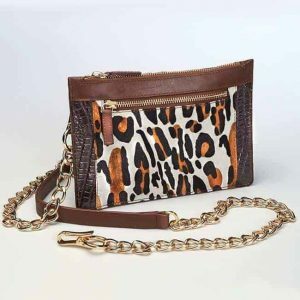 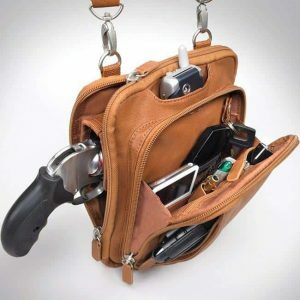 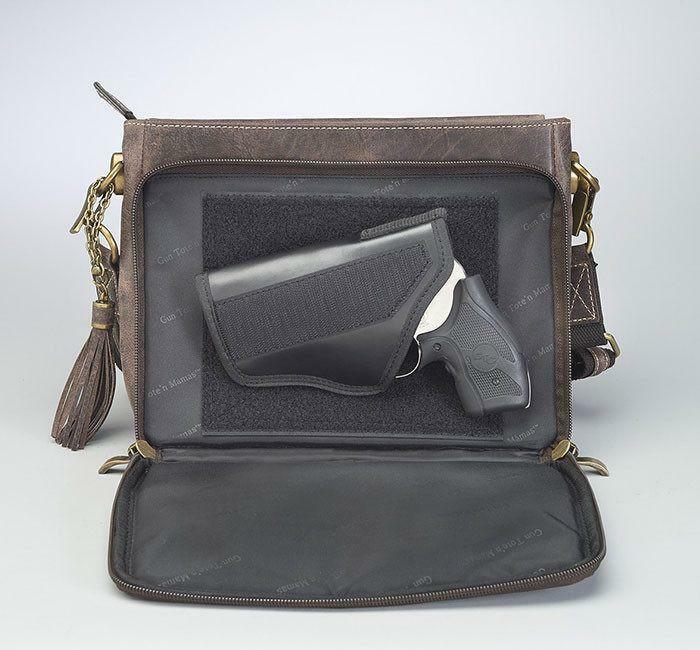 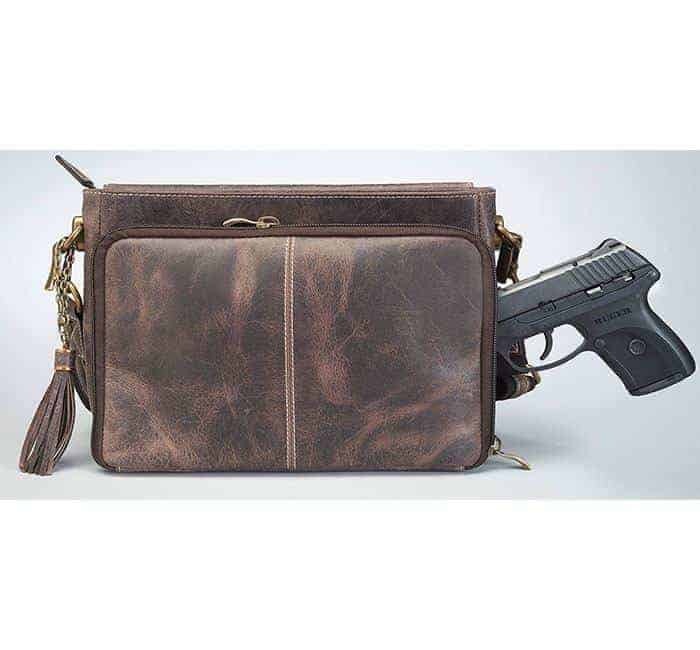 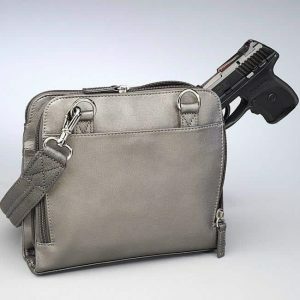 Easily holds wallet, spare magazine, candy bars etc.